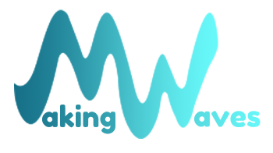 Making Waves Swim School have been operating since 1991. 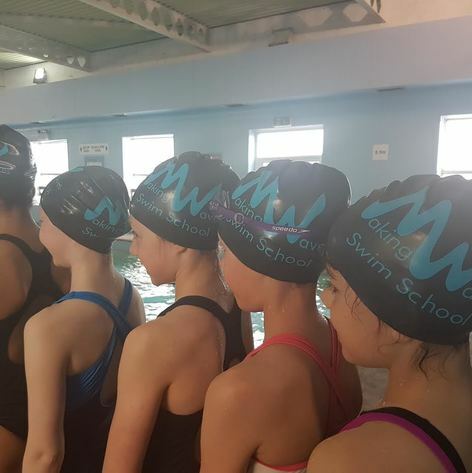 It was set up and run by Lyn Dallimore who was passionate about everyone having the opportunity to learn to swim. Since then she has successfully taught thousands of children, of all ages and abilities. 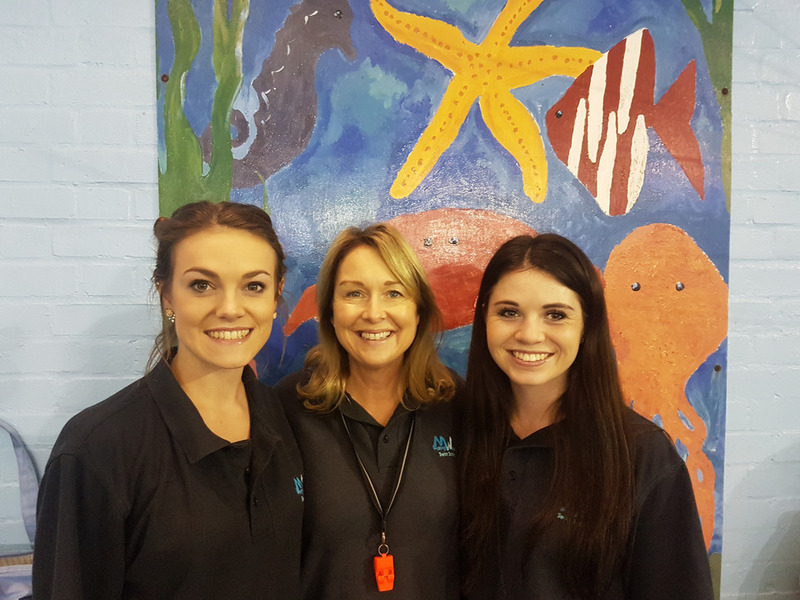 Lyn Dallimore and Millie Herbert (Mother & Daughter) have been working side by side for the last 12 years and in July 2017 Millie took over following Lyns retirement. However Lyn will continue to run the crash courses in most school holidays. All our lessons are run out of Sandringham School in St Albans. 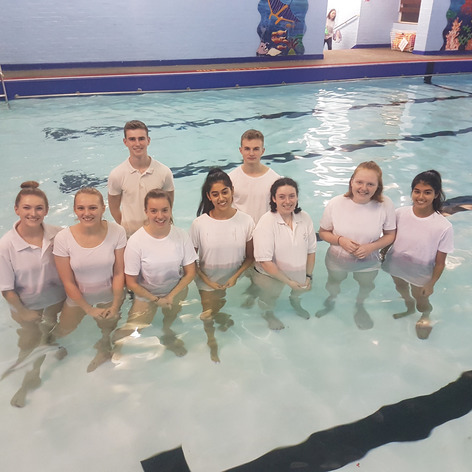 We pride ourselves on not only having a teacher on poolside but helpers in the water too. 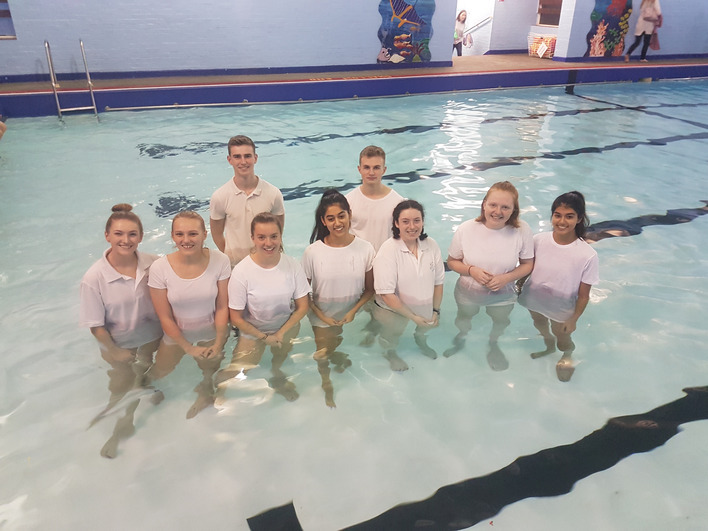 We offer the Swim England Learn to Swim Companion and the RLSS awards scheme, to help build water confidence, develop stroke technique and learn about water safety. 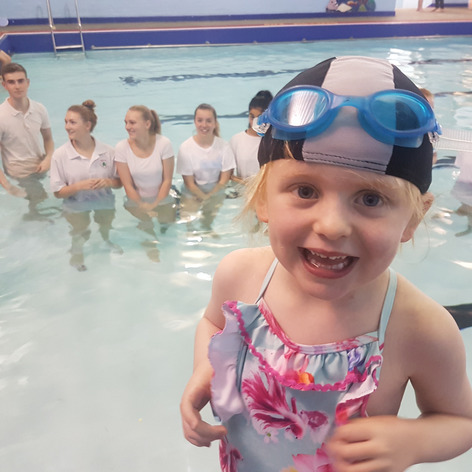 All of this takes place in a relaxed and friendly environment where your children will be eager to join, have fun and of course, learn to swim. 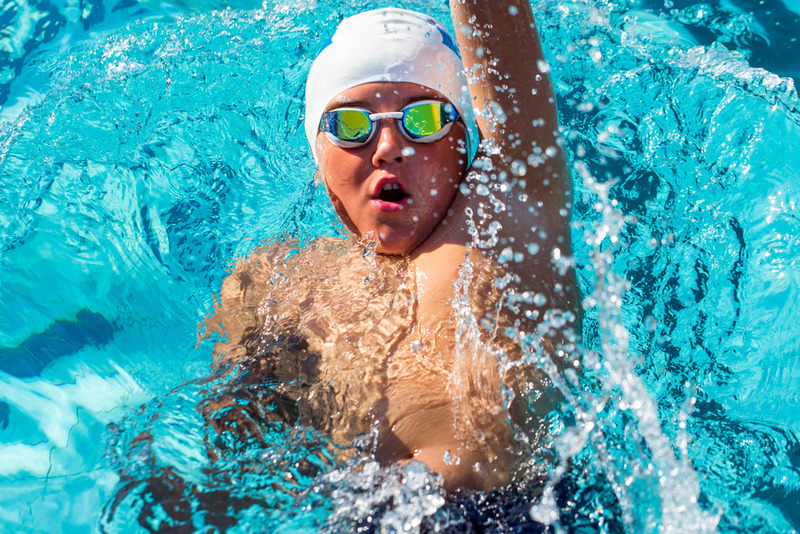 All our teachers are DBS checked and adhere to the Wave Power Child Protection Policy. 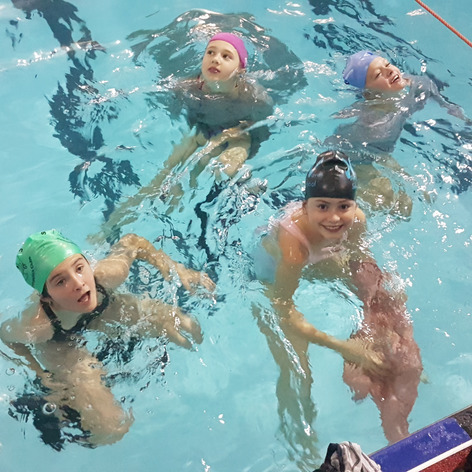 So come and meet us, learn to swim by being taught the right technique, make friends and most importantly, have fun.